Going through a divorce is rarely ever simple, but it can become exponentially challenging when you are self employed. During any divorce, financial records are carefully and thoroughly scrutinized. Self employed individuals may have difficulty proving their income, their business expenses, and other related things. Here are some steps to take to make getting a divorce while self employed easier. If you keep diligent financial records, this may not be a problem for you. However, if you don’t, you’ll need to set aside some time to gather up all of your financial documents. This includes financial documents for you personally as well as for your business. As you go forward, keep up with your records and you can continue going back and compiling older records. Once you have your financial records together and determined what belongs to who, it’s important to separate any joint accounts. For example, if you and your spouse have a joint bank account, close it and start one in only your own name. Make sure your business account is in your name only as well. Your divorce lawyer will ask you many questions about your finances. It’s important that you’re prepared for them and can back them up with documentation. For example, your lawyer may ask about the balances in all of your accounts, any balances you owe on credit cards or to loan servicers (especially business loans), and how your business is set up, e.g. if you are a sole proprietor or you have a partnership with someone else. An initial consultation with your divorce attorney is a good idea to give you a starting point. Your lawyer should provide you with a list of things to compile as you prepare for your divorce. 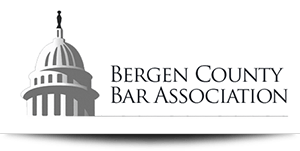 Be wary of attorneys who are not familiar with how to proceed with a divorce where one or both of the parties are self employed. If you are considering divorce and are self employed, don’t hesitate to reach out to Attorney Jerejian for more information. 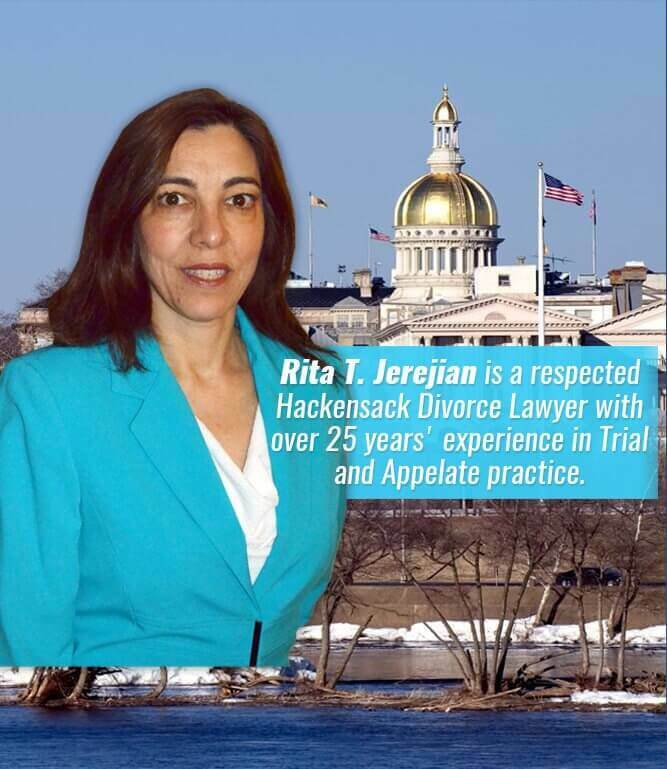 You can count on Attorney Jerejian to guide you through the steps needed to prepare for your divorce and let you know where you stand at every stage. Call now for a consultation at (201) 489-7714.